I love the timing of today’s message. As my thinking starts to turn back to the start of school, I am excited for the excitement of my little kiddos. I love today’s message because it is a great example of how I interact with them and the possibility of making a difference. There are lots of quotes on “expectations.” And quite frankly, a lot of them are negative suggesting that expectations can lead to disappointment. Let’s be clear. Expectations attached to judgment can lead to disappointment. That is very different from expectations full of HOPE and love. “You get what you expect” is basically The Law of Attraction in action. Raising the bar raises the results. Expect more and you get more. Expect more from people and you get more from people. Expect more success and you get more success. Expect more love, you get more love. Expect more from your kiddos and you get more from your kiddos. The higher the expectations, the higher the results. Notice that no limits have been set. Judgments are limits. Let the expectation bar be a floater and let it rise as high as it wants to be. 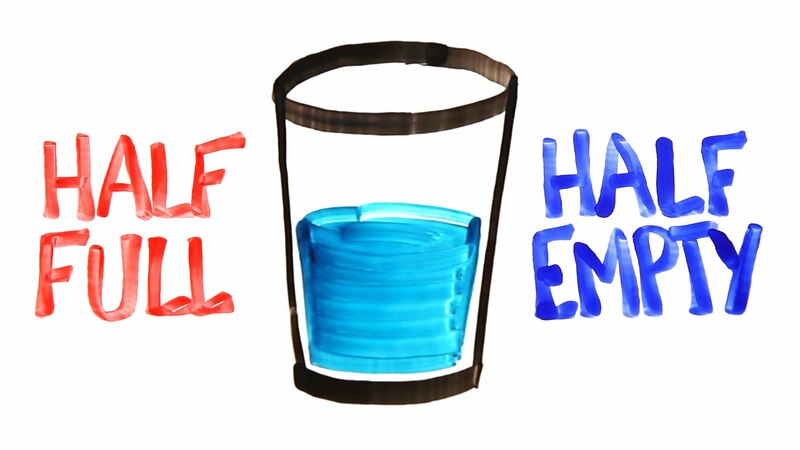 -Practice the “glass half full”…raise your expectations. -So excited that my friends Vickie and Sue came to Mindfullness with me. -Sue’s friend, Terry, joined us for lunch. Yeah, a new friend. Don’t you just love it? -PT arranged…wahoo… let’s get this knee fixed. -Catching up with Cathy and Alex.